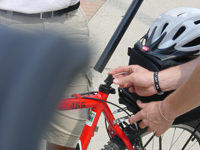 As part of the university’s Student Affairs Risk Assessment efforts, Ohio State University is using RFID technology to combat bike theft. 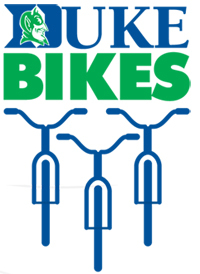 Coined “Bug Your Bike,” the program gives students the option to obtain a free RFID tag which can be placed on their bikes to prevent theft. Police can then use this technology to positively identify stolen bicycles and to return the property to their rightful owners.